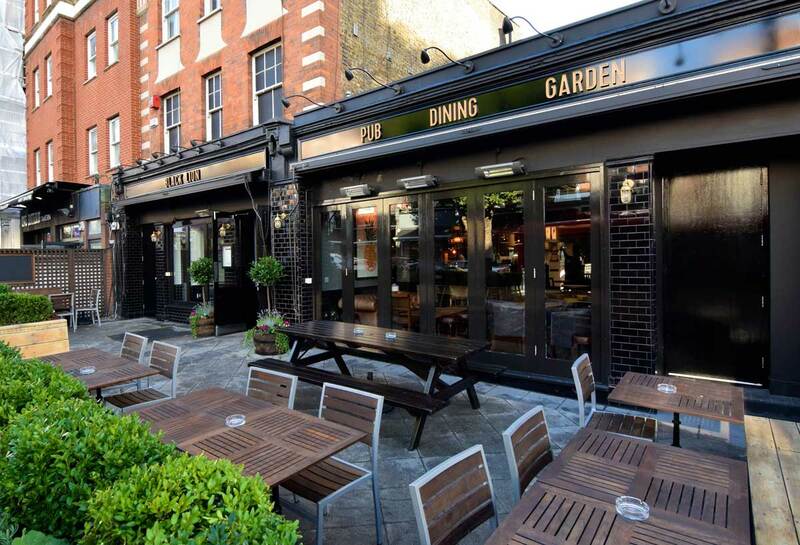 I’m delighted to bring you up to date with our exciting news from the Black Lion, West Hampstead. After a busy summer, we have undergone an extensive makeover with new fixtures and fittings, a brand new menu and a whole host of new beers, wines and liquors on our clean and sparkling new back bar. 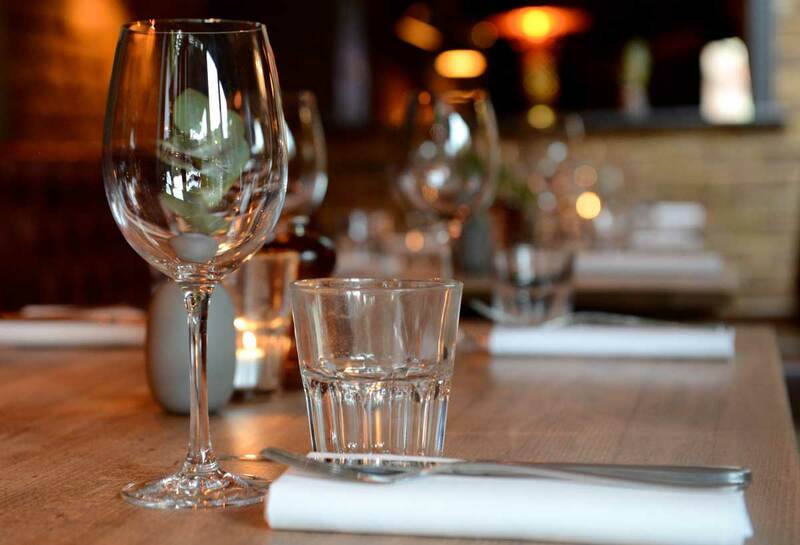 We’ve put more of a focus on dining and have made our main bar and dining area lighter and more comfortable for large parties looking for a hearty bite. Our new menu features gastro pub classics such as a rich and filling chicken, leek, tarragon & mushroom pie or a thick rib eye steak dripping with our special smoked butter. 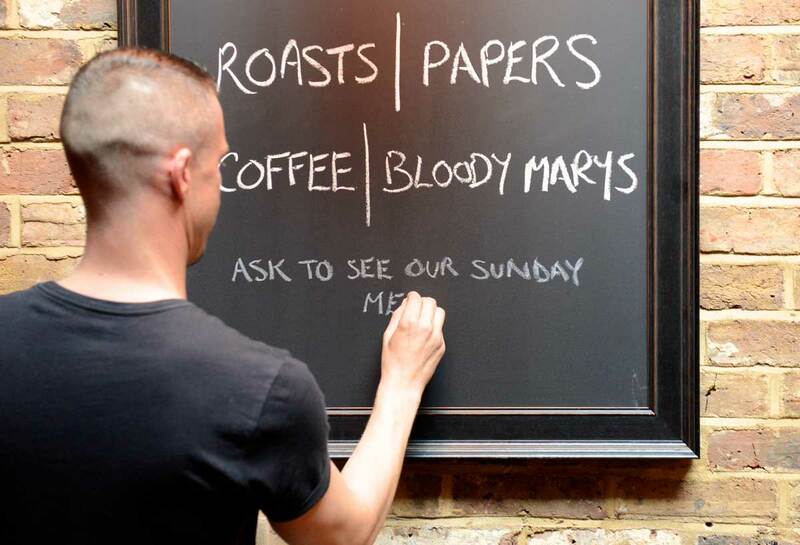 We have also revised our Sunday menu so we can keep providing West-Hampstead with the best roasted meats, the tastiest gravy and our famous Yorkshire puddings. 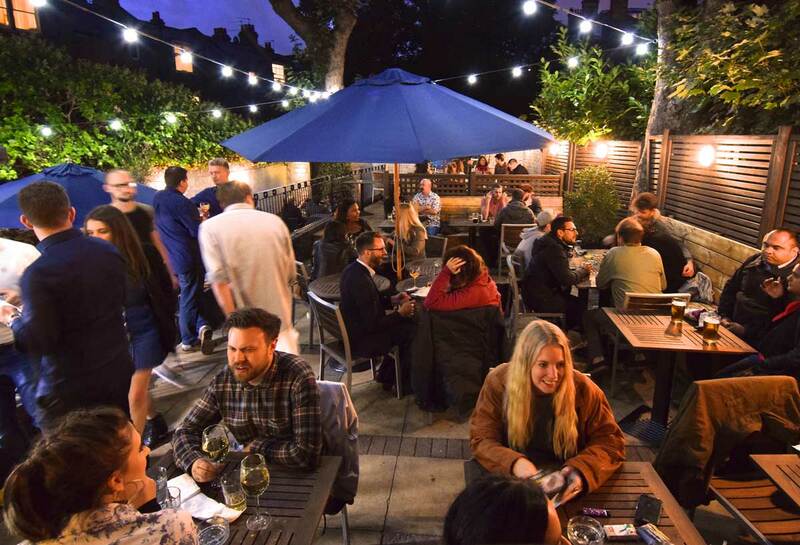 We’ve updated and upgraded our cosy little beer garden with umbrellas and heaters for the worst the tail-end of British summertime can throw at us and fixed up our garden kitchen and grill to keep you stocked up with flame licked, smoke tinged treats well into the winter. Pop in for a visit and tell us what you think, we cant wait so see you.